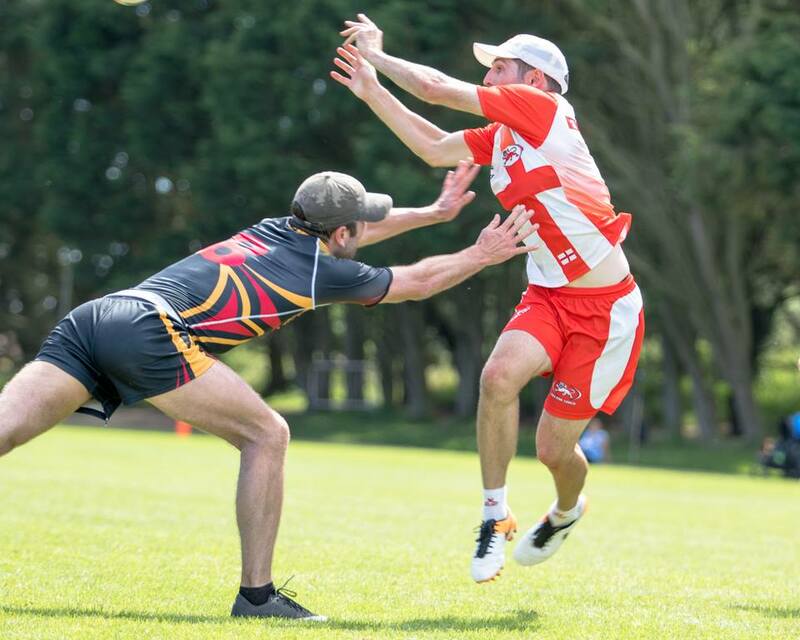 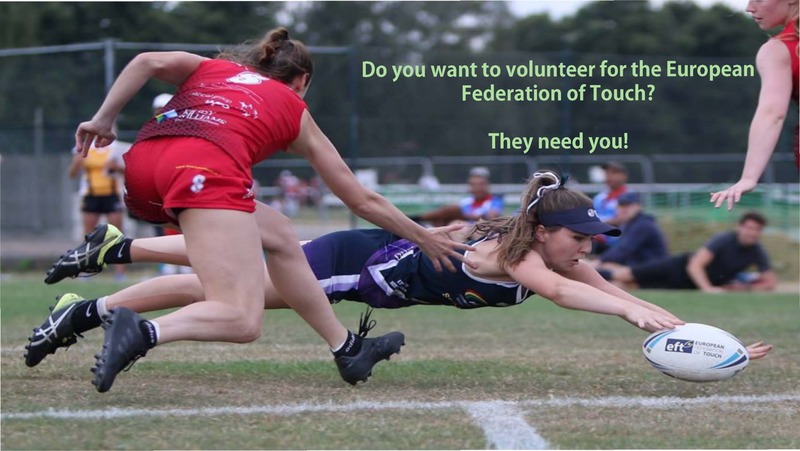 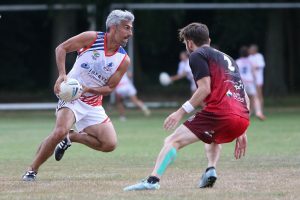 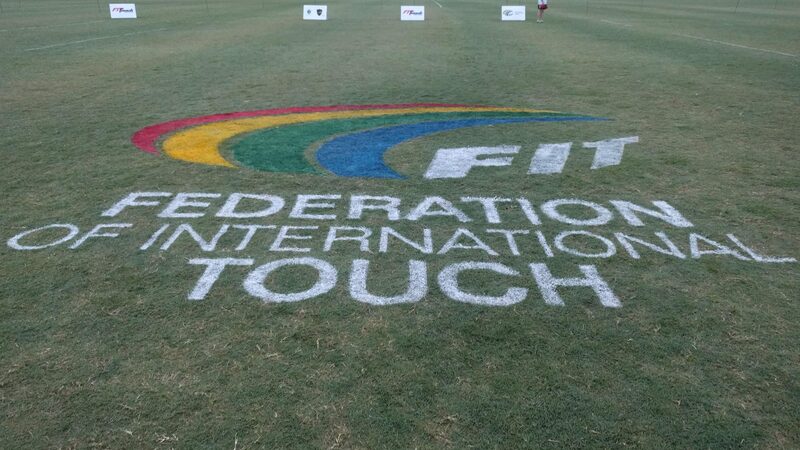 Touch, also referred to as ‘Touch Rugby’ or ‘Touch Football’ is an exciting, dynamic and evasive game that is played as a Mixed, Men’s or Women’s for any age group. 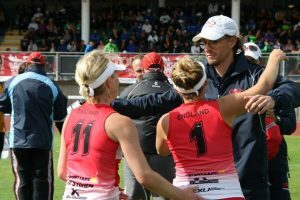 You have learnt the game, you have played it and now you want to coach others. 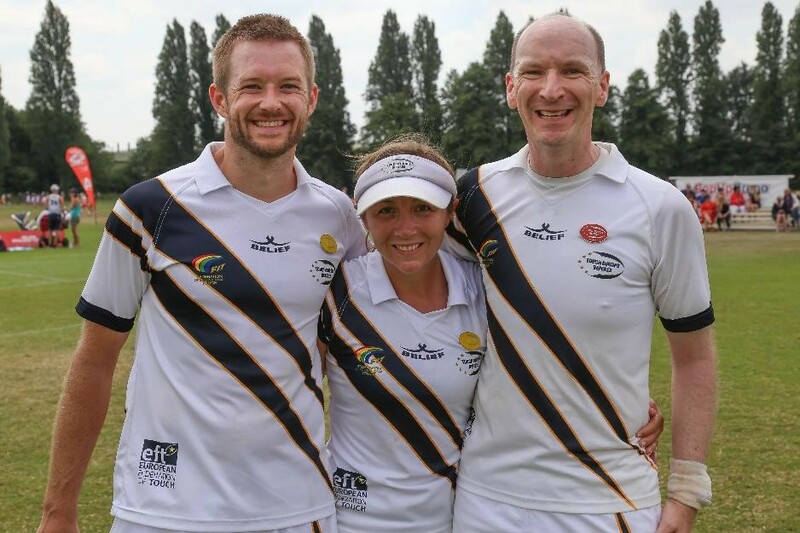 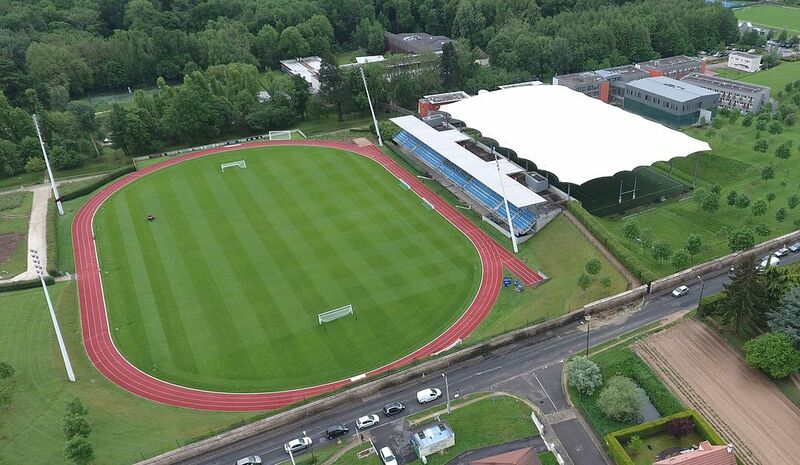 Click here to find out more information on all aspects of the referee journey from local grass roots to the highest level at regional/national and international tournaments.